Why read eMagazines? No holds - no checkout periods - no limits! Check out as many items as you want and keep them as long as you wish. Current and backlist issues are available to download to your desktop or mobile device, and browsing and checkout is simple and intuitive. Click on the logo above to access RBdigital and borrow digital magazines which you can download and read on your mobile device. You'll be prompted to create an account and then can start enjoying digital magazines! To read on your mobile device, download the RBdigital app and sign in. 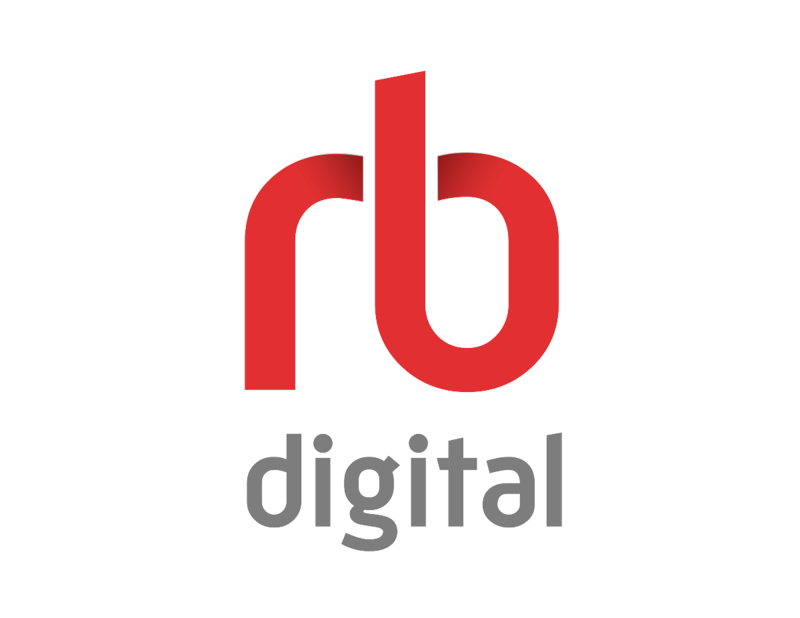 Visit RBdigital help page for instructions for using RBdigital on different devices and for onilne help. Contact Joanna at 684-6819 or jaegard@tbpl.ca with any questions, and suggestions for magazines you would like to see in our collection.